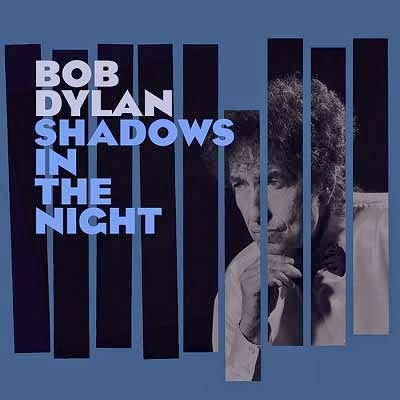 Perhaps it’s ironic that Bob Dylan, who revolutionized the craft of popular songwriting in the Sixties onward and thus delineated it from that of the standards so prevalent in prior generations, should on Shadows in the Night (Columbia Records) engage the Great American Songbook with such striking sincerity. Incongruous though it may seem, however, the mercurial legend proves himself surprisingly suited to these ten songs which Frank Sinatra recorded toward the middle of the last century. Dylan sustains a noirish, pensive conceit from the opening strains of “I'm a Fool to Want You” to the closing crescendo of “That Lucky Old Sun,” underscoring this, his thirty-sixth studio effort, like a solemn cinematic motif. Aside from the music’s lingering melancholy and even the dulcet subtleties of Dylan’s five-piece band on these arrangements, though, the most obvious distinction here — indeed it’s the very first thing you notice — is Dylan’s singing. 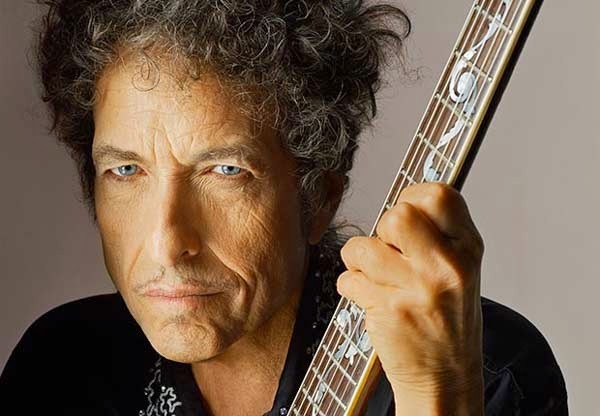 Though his voice has attained a certain resonant depth and insight with age, it has not sounded this consistently fluent and impassioned since Blood on the Tracks, maybe even since Nashville Skyline, at once suggesting the unmitigated effort these performances require as well as Dylan’s sheer reverence for the material. He is most affecting when a lyric calls for unadorned vulnerability, as manifests in moments like “Full Moon and Empty Arms” and “Why Try to Change Me Now,” which bridge the emotional distance between auspicious pining and futile, forsaken desire.